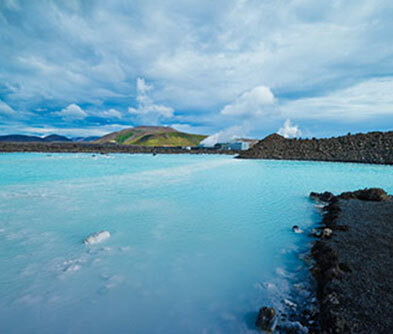 Salts, algae and silica to leave your skin unbelievably soft; milky blue waters that make short work of aches and pains and 42 degree hot pools when it’s freezing outside… that’s a typical Reykjavik geothermal experience for you. 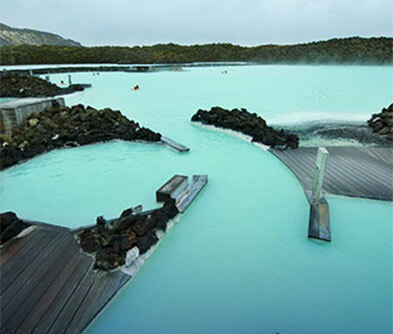 A bucket list city, one of Reykjavik’s foremost attractions is its natural geothermal pools, where a soak and a face pack are all in order. You can head out in any direction in any season to find an inviting, steamy pool! 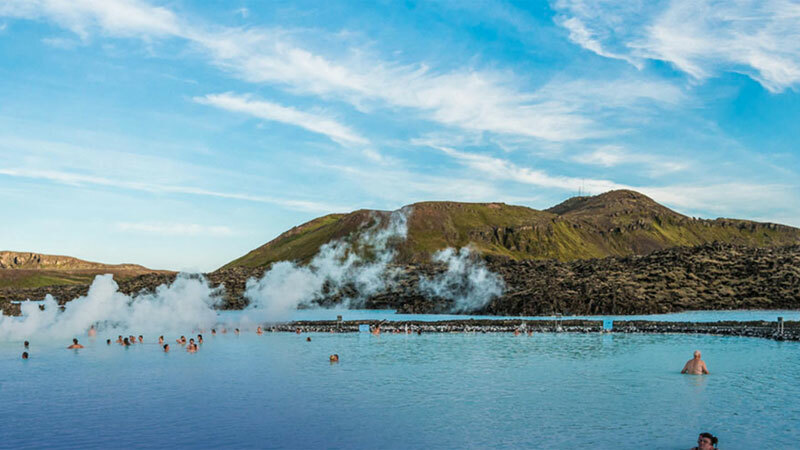 From smaller spas to the famous Blue Lagoon, with its otherworldly, lava carved, lunar like environs, to the Olympic sized Laugur Spa, you’re pampered for choice. 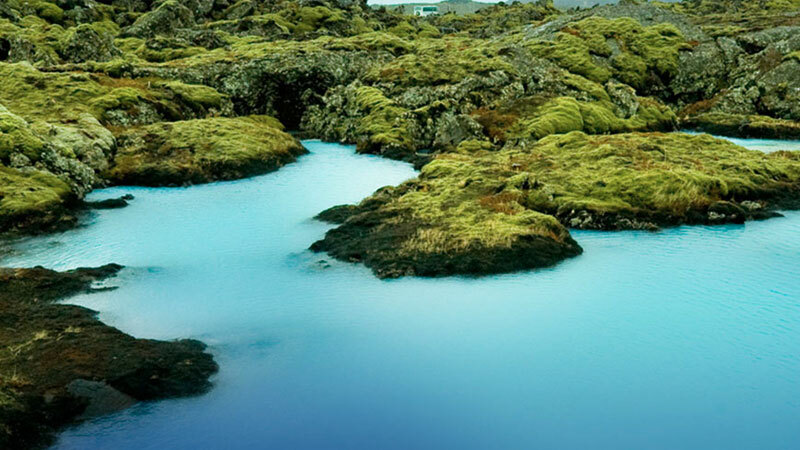 A great way to meet Icelanders, hot baths are also believed to be a vital part of staying healthy in the frosty weather. 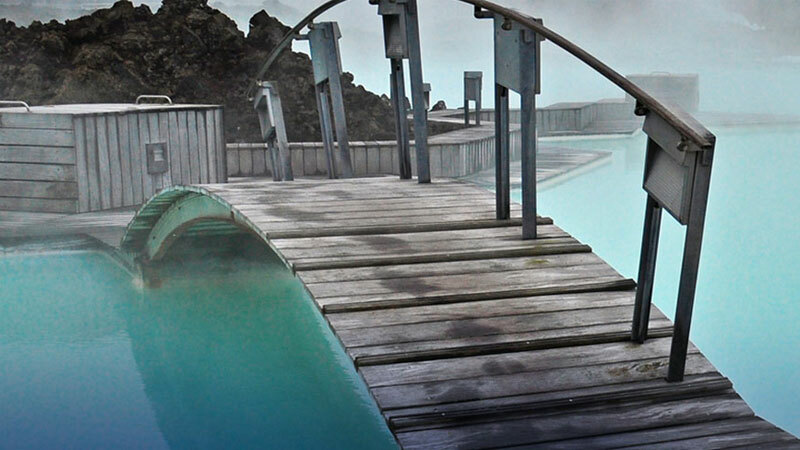 Most geothermal spas have saunas, relaxing areas and all the usual bells and whistles. Some even offer the ‘floating’ massage. 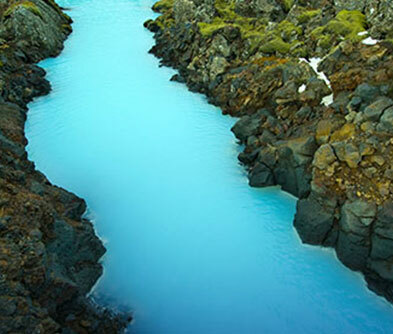 Hint: A hot soak is particularly welcome after a typical Reyjkjavikan ‘Runtur’ – the weekend pub/party crawl that goes on till the wee hours.